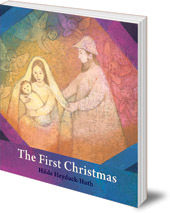 This radiant board book introduces babies and toddlers to the Christmas story. 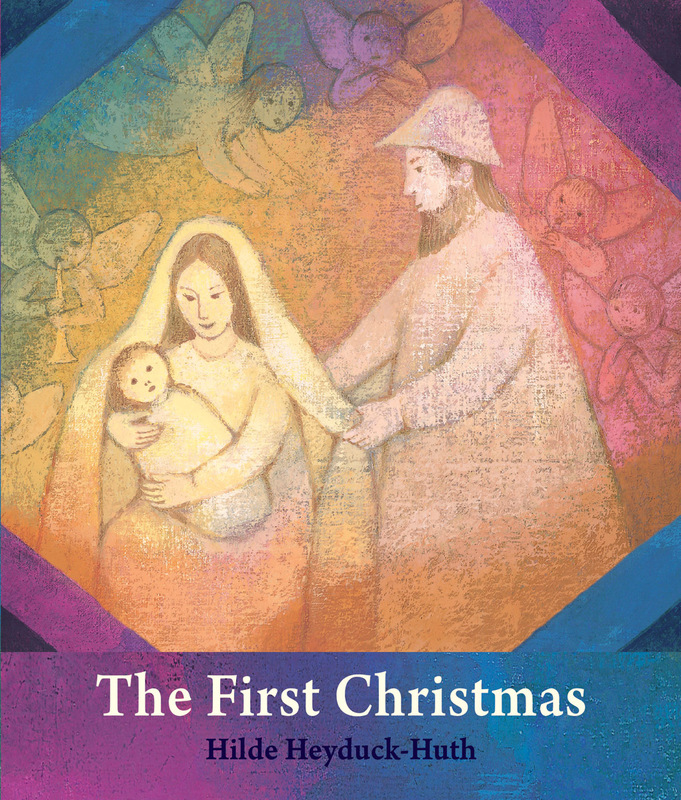 This sturdy, colourful board book introduces babies and toddlers to the wonder of the Christmas story. Hilde Heyduck-Huth's radiant illustrations will engage children and the simple, gentle text is perfect for reading aloud. Hilde Heyduck-Huth is a renowned German author-illustrator whose awards include winning the prestigious Premio Grafico at the Bologna Children's Book Fair. Her books have been translated into twelve languages.